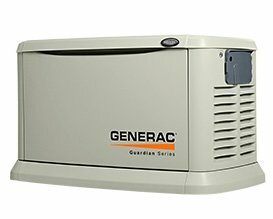 Generator service refers to scheduled or unscheduled maintenance and repairs that keeps your generator operating at its most optimal mechanical condition, ensuring longest service life and minimal break down and repair cost. When a generator is serviced regularly, it enhances its chances of a full life of service which usually lasts over twenty years. If you generator has stopped working, or is in need of service, fill the form below to request a technician from RCS Electrical Services. We service all types of generators including backup, portable, and standby.